Situated in Pulborough, this holiday home features a patio. 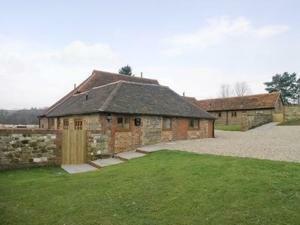 The unit is 30 km from Brighton & Hove. 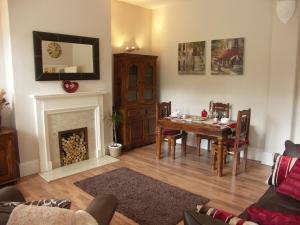 Free WiFi is provided throughout the property. 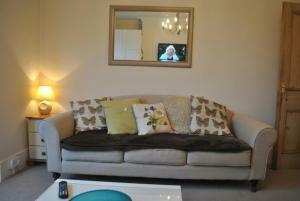 Th..
Set in Staines, this apartment features free WiFi. The unit is 28 km from London. 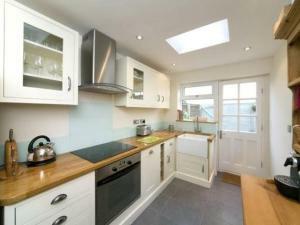 There is a dining area and a kitchen. 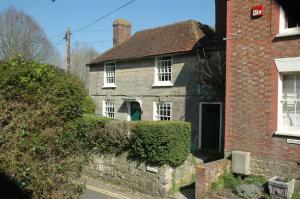 A flat-screen TV with satelli..
Boasting a private pool, Turtles Cottage is a holiday home set in Alfold. This holiday home offers an outdoor pool and free WiFi. There is a dining a.. 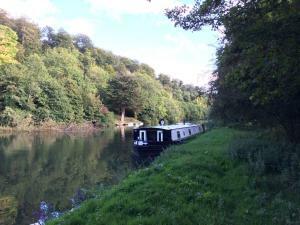 The Ws Hotel Barge offers all inclusive accommodation on the Thames. Your tranquil cruise includes all on-board food and drink and entrance fees to l..
Lawrence Court is a 2-bedroom apartment located in Windsor. Free WiFi access is available. 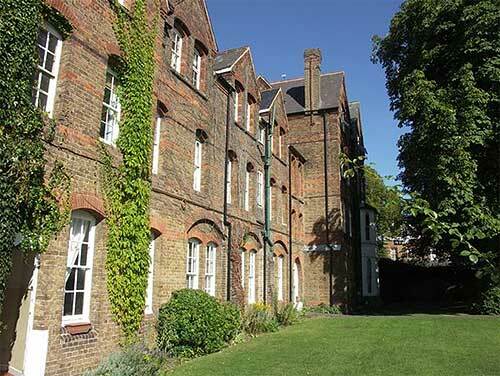 The property is 900 metres from Windsor Castle and 2.7 km f..
Camperdown House is a 2-bedroom apartment located in Windsor. Free WiFi access is available. The property is 800 metres from Windsor Castle and 2.7 km..
Clewer Fields is a holiday home with a garden, located in Windsor, 700 metres from Windsor Castle. 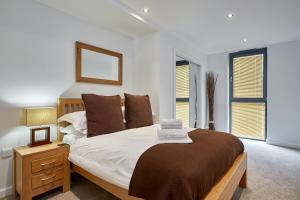 The unit is 2.9 km from Legoland Windsor. 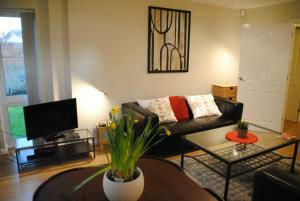 Free WiFi..
Trevelyan Court Apartment 7 is an apartment located in Windsor, 1.3 km from Windsor Castle. Offering free private parking, the apartment is 2.3 km fro.. 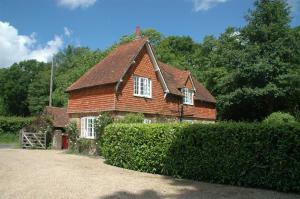 Located in Midhurst in the West Sussex Region, this holiday home is 41 km from Brighton & Hove. The unit is 37 km from Portsmouth. The kitchen featur.. 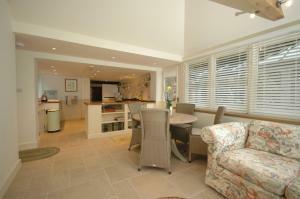 Featuring a barbecue, Parkhurst Cottage is a detached holiday home located in Haslemere. Guests benefit from free WiFi and private parking available o..
Rose Cottage is a holiday home situated in Lurgashall, 44 km from Brighton & Hove. The unit is 38 km from Portsmouth. Free private parking is availabl..
Our apartments and houses are equipped with all modern conveniences. If you are relocating to Windsor, in-between houses or in need of permanent short.. 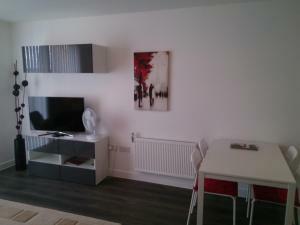 Located in Windsor, Tangier Lane Apartment 40 offers self-catering accommodation with free WiFi. Offering free private parking, the holiday home is 60.. 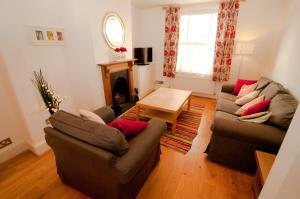 Situated in Windsor, 15 Kingstable Street offers self-catering accommodation with free WiFi. 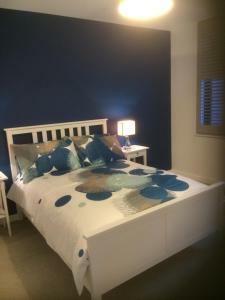 Providing free private parking, the apartment is 400 metr..